I have been in the insurance industry for more than a dozen of years. I enjoy assisting customers with their insurance needs to help them make an informed buying decision. Insurance is a complex topic but buying insurance does not need to be. I look forward to speaking with you. Proud to serve the areas of San Jose, Morgan Hill, Evergreen. Call or email me today for a personalized insurance review. As volunteers with Next Door Solutions, our team recently helped the organization qualify for an $8,000 Allstate Foundation Helping Hands in the Community grant. 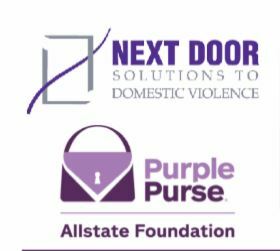 The grant supports Next Door Solutions’ efforts to intervene with solutions to help domestic violence survivors find peace. We see firsthand the opportunities and challenges facing our area, which is why we support Next Door Solutions’ work. We’re proud to be one of thousands of Allstate agencies around the country that care for their communities by supporting important local causes. I have been in the Bay Area for over 18 years and I’ve seen some nice classic cars driving around. If you happen to have one, learn how I can help with protection built just for classics. 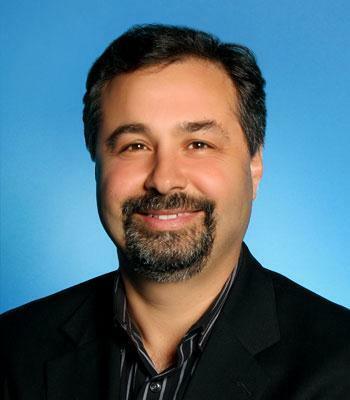 Mustafa Gurleroglu is insurance licensed in the state(s) of California, Colorado, and Texas. If you do not reside in the state(s) of California, Colorado, or Texas, please go to the Find an Agent section on allstate.com to search for another Allstate Agent or Personal Financial Representative.